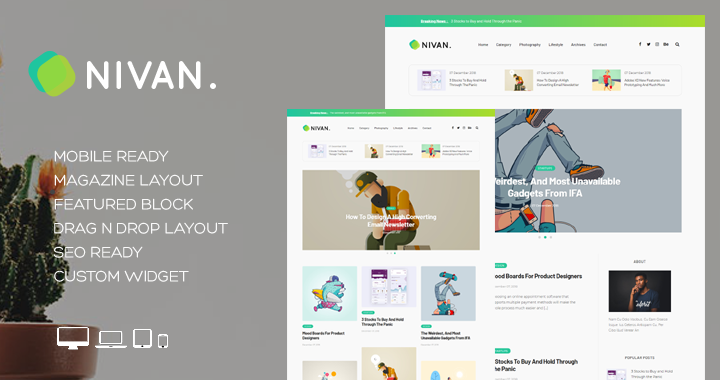 Nivan is the perfect piece for Creative artists who work on dribble or on other platforms like Pinterest. It’s perfect for showcase of your products and images. Suits well to the niche of Photography and Graphic Artists. Popular posts, Featured Blocks and social media widgets increases the engagement of your audience. Also we are committed to provide you fastest support by responding to your queries within 8 hours. Fashion Gossip is another beautiful blogger template which is blend of minimalistic design and the magazine look. You’ll definitely fall in love with this theme’s unique features like Featured Slider, Recent Posts, Custom Newsletter Box, Customized Search Box, Custom Popular Posts Widget. To groove up the content of your blog we have content -focused layout for your blog. 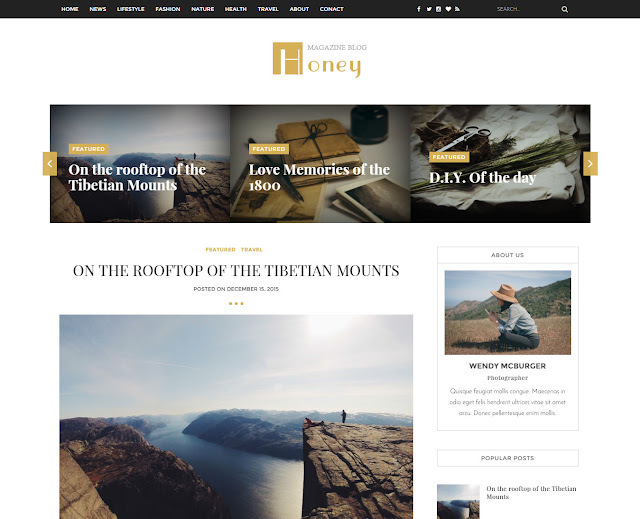 Honey is crafted for the lifestyle & travel bloggers to share their stories in a beautiful way. It's content focused, socially integrated and have good mobile friendly design which promises to boost the number of readers of your blog. It's easy to customize and use as we have created an easy documentation for the usage of this theme. Scoop Fashion blogger template has been launched for the bloggers who just want to use Scoop Fashion version. Scoop is fully responsive blogger template which works on bootstrap framework and modern day design technologies. It's crafted with love and care for women blogger who own Outfit of the day. Scoop has all the features in it which completely makes it best blogger theme of the year. Square Modern Magazine is a another responsive beautiful blogger template in our showcase, it has enhanced responsiveness, responsive menu, and lot of awesome widgets to display your blog's content at the best. 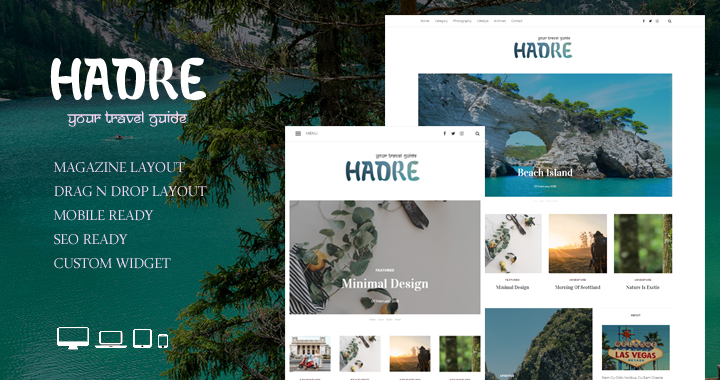 They have also included some HTML markup to improve the SEO of your blog and our very unique design will almost lure the eyes of your audiences.